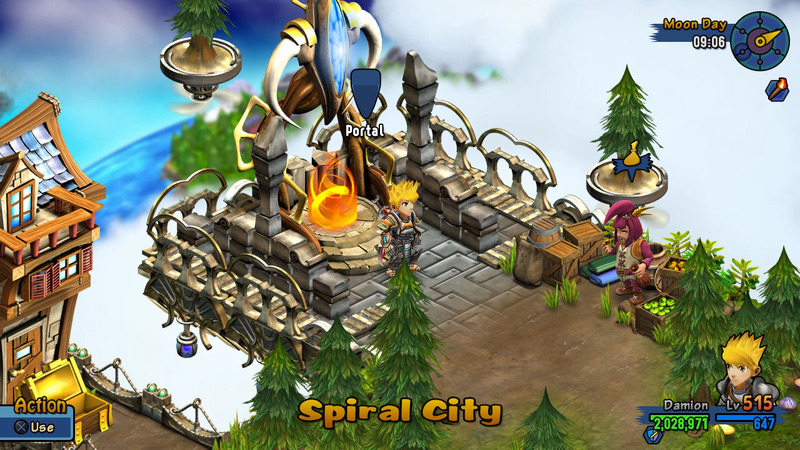 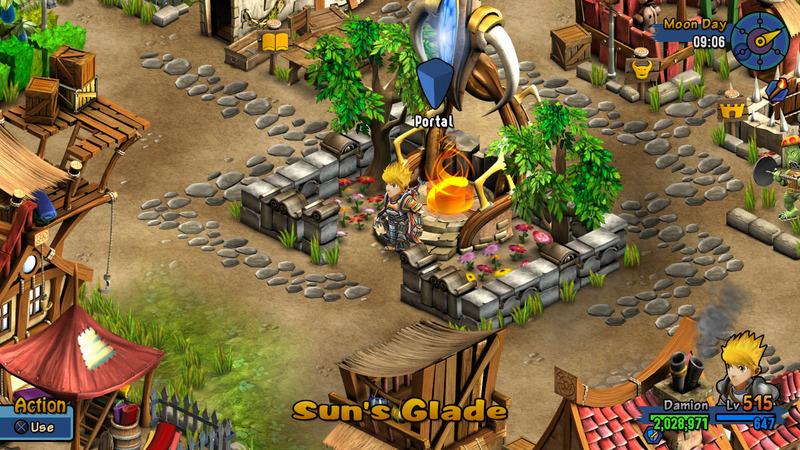 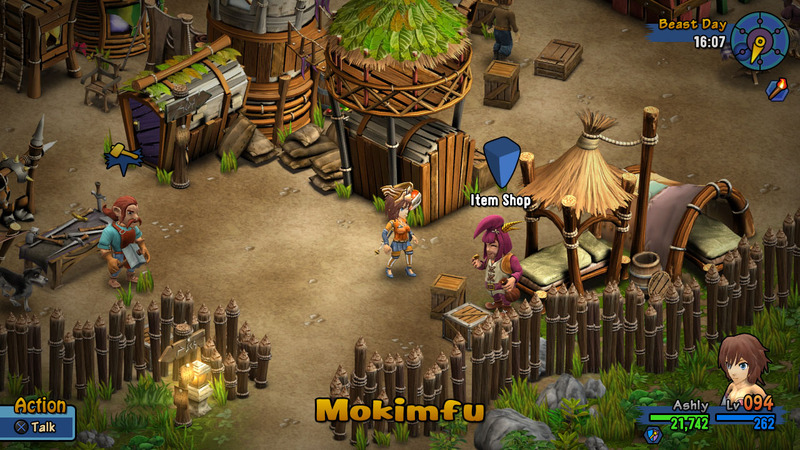 There are many portals in Rainbow Skies. 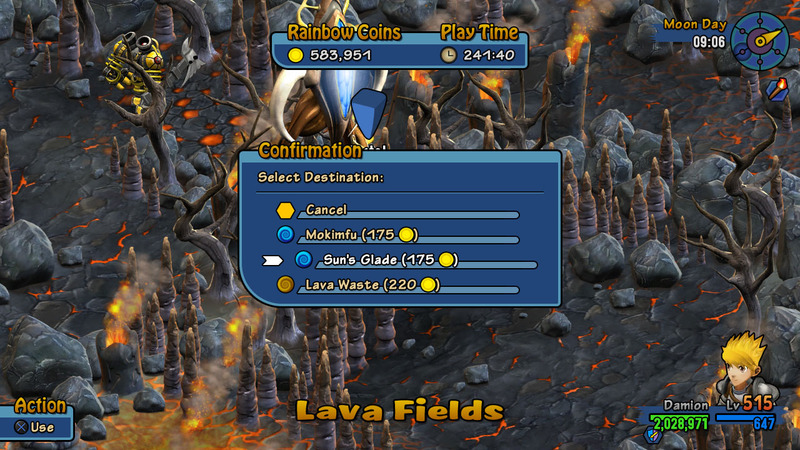 Each portal is connected to several other portals. 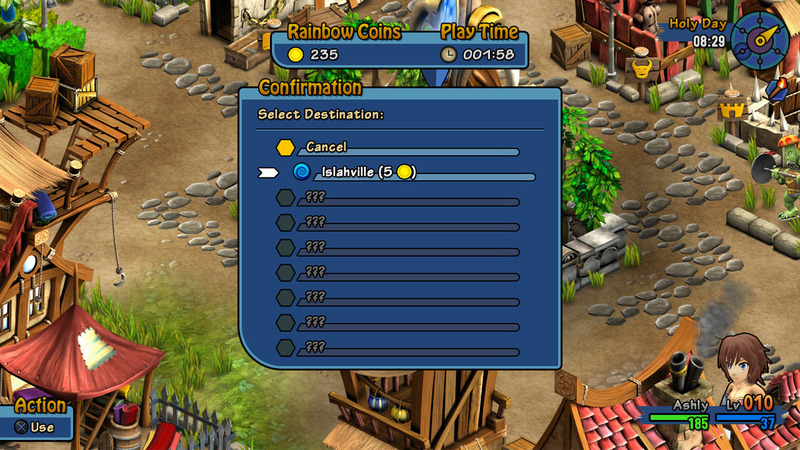 Think of it as a railway system, where each station is connected to other stations, but you cannot travel directly from one station to every other station. 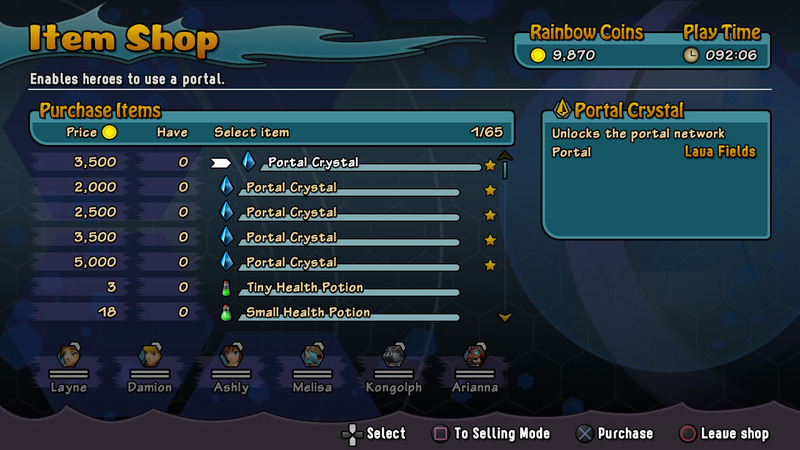 To unlock a new portal that you have discovered, you must obtain its portal crystal. 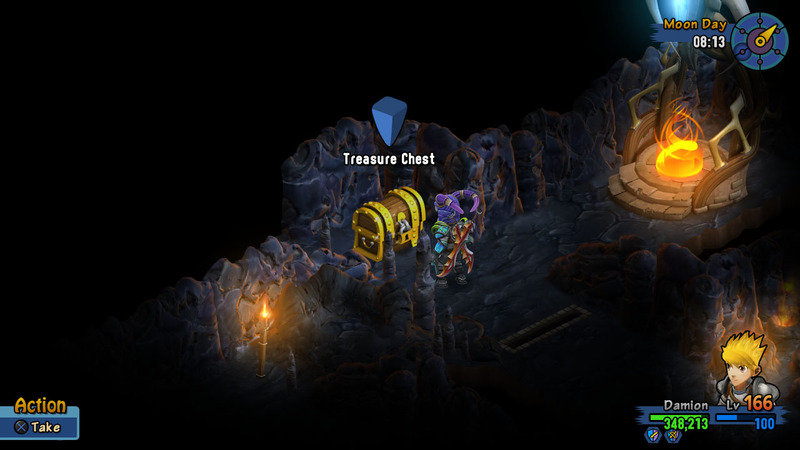 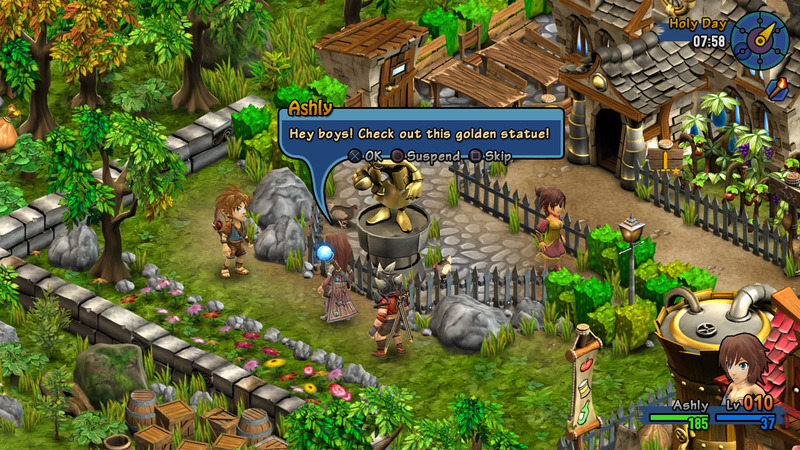 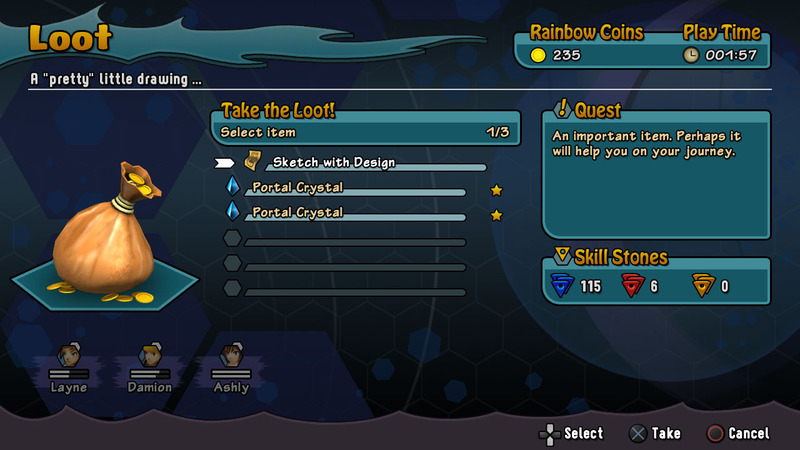 Portal crystals can be found, obtained as quest rewards or bought in shops. 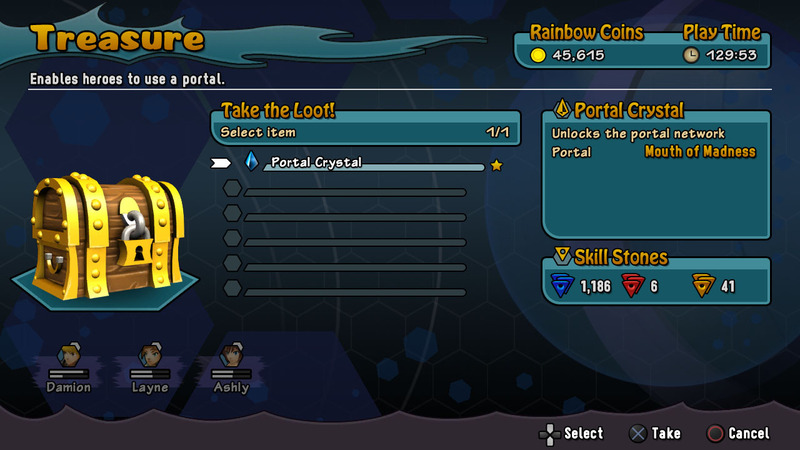 Using a portal requires a small fee. 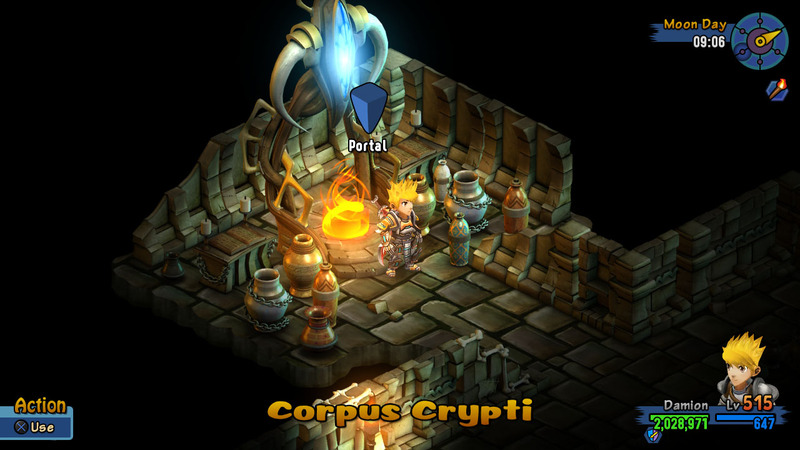 You can use portals as often as you like.